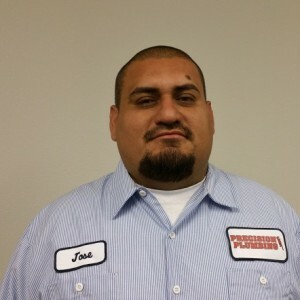 Jose T has a 5-Star rating and leads the company in total reviews, making this pro a ReviewBuzz Rockstar! I am a native of Las Vegas and have lived here for 34 years. One of my favorite restaurants is Olive Garden and one of my favorite movies is Grease. On my days off, one thing I like to do is spend time with my family. Jose was very helpful and a great craftsman of his trade. Both Kim and Jose were amazing! Jose arrived in perfect time was flexible kind and extremely accommodating. Jose was incredibly helpful and very upfront about everything. Great technician. Thank you! The service was great and Jose explained everything perfectly to where we understand the situation. However I believe that it was a little too pricey for the work that waxs done. So if there is another issue, I'm afraid that we are going to look for other options. Jose was great and did his job. At $150 per hour per man (over $800 for a 3 hour, 2-man job. I supplied all parts) I felt that the price was very excessive! 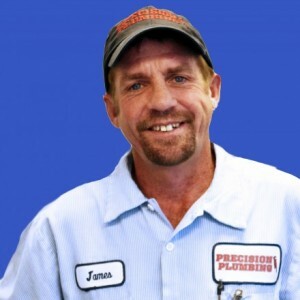 In all other aspects I was very pleased with my experience with Precision Plumbing was excellent. Kym always makes scheduling a service call effortless, and Jose did a fantastic job repairing a potentially disastrous water leak. He even recommended and scheduled an inspection for us to detect water damage in our walls. Thank you! This is the second time I have used Precision Plumbing. 5 Stars this time, just like last time. Great work , very kind and respectful I recommend them ! Being from Hawaii and not knowing who to call for help I was so blessed to have called Precision Plumbing. 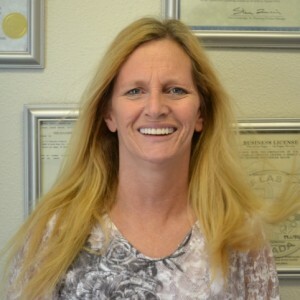 They were able to help with my emergency with in hours and get my problem resolved. The tech Jose was courteous and professional. From taking the call and following up on tech arrival time and the service we got at a fair price what more can you ask for! Kudo's to your team!!! Being from Hawaii and not knowing who to call I was blessed that I found Precision Plumbing! 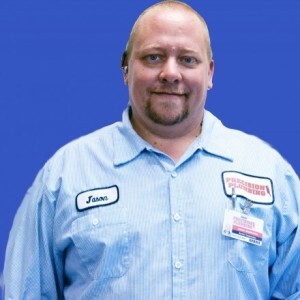 They were able to respond to my emergency within hours and Jose was courteous and professional, and he did a great job! Kim was very helpful setting my appointment and she was able to accommodate moving my appointment later in the same day. Jose was on time, he assessed the problem gave me the costs, he worked quick and clean. He was very pleasant. First time using Precision Plumbing. It was a pleasure having Jose work on our issues at our home. Jose was courteous, prompt, thorough, as well as professional. Jose is very knowledgeable and explains things well and made sure I understand exactly the situation. I will definitely use Precision again if I can get Jose as my technician. Precision is very fortunate to have Jose in their employ as he is top notch. 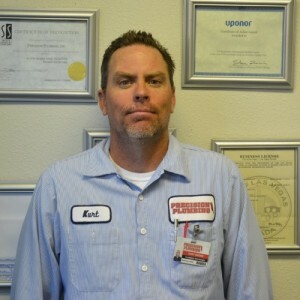 He is a great representative of Precision Plumbing. We didn't feel like we got good value during this visit. Had smoke test (recommended), but it wasn't done properly and still we were charged full price. Did locate problem, but wasn't where we were told to expect it. Toilet was the issue, Precision had installed it 7 months ago.....they left us to contact the manufacturer and will likely still have to pay for another installation. Not happy for the first time in 3 years. Precision Plumbing came the same day and installed a main water line. The installers were amazing ! They were friendly, informative and fast. Thank you so much for the excellent work. Amazing service ! When the company I called did not show up I called Precision Plumbing. Within an hour they were at my home installing a main water line. I had been without water for four days and had company. Jose and his helper were so polite and professional ! They definitely know what they are doing and explained every step along the way. They did a great job at a very reasonable price. Thanks again Precision Plumbing, what a blessing!